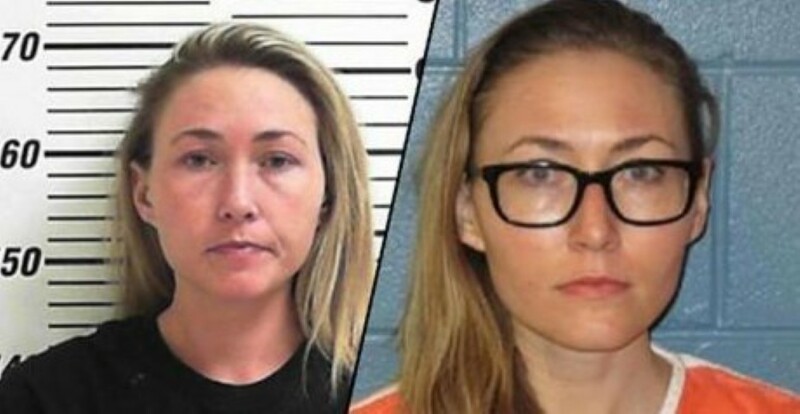 Altice was arrested and later fired from her job working as an English teacher at the Davis High School in Kaysville, Utah back in 2015 and jailed later that year. She has since divorced and – obviously – lost custody of her children. The reason. Three ‘affairs’ or ‘forcible assaults’ on under eighteens at her school. 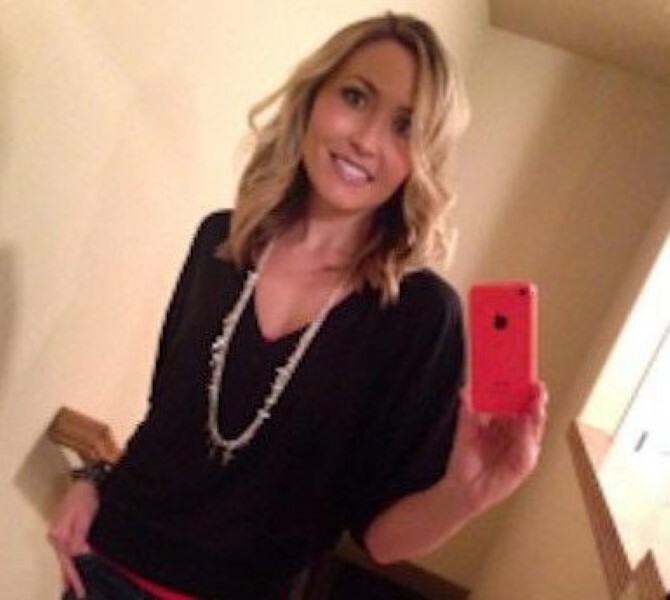 The three boys were able to positively identify Altice and prove what had happened by describing the tattoos on her body as well as explain the layout of her home. She has been found guilty and sentenced to THIRTY YEARS jail time. She applied for parole and has been refused. She will have to now wait until at least 2019 to apply again.